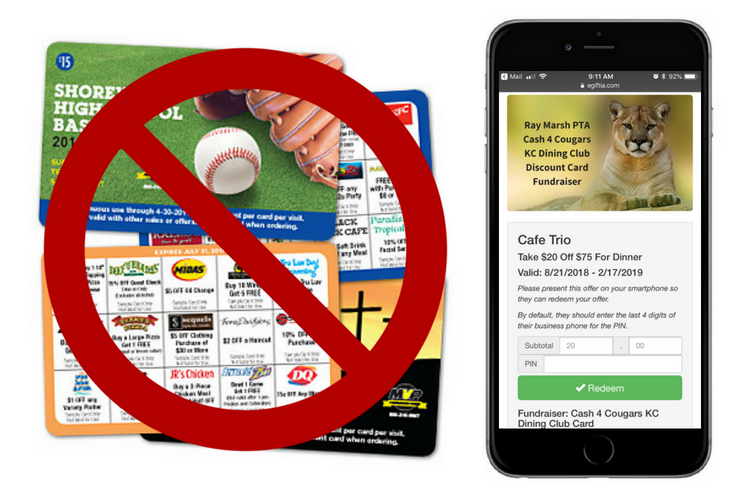 Purchase Our Fundraiser Discount Card & Receive 183 Local Business Offers & A Total Savings Of $1,010! Pegah's Family Restaurant ~ Johnson Dr.
Pegah's Family Restaurant ~ Roberts St. 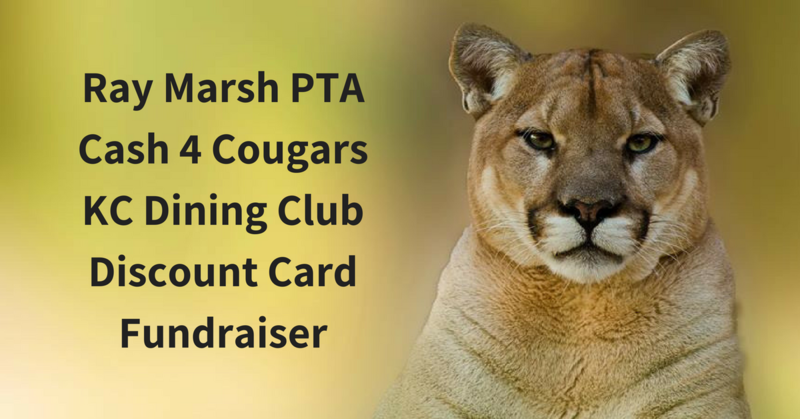 Planet Sub ~ Johnson Dr.
Purchase Your Cash 4 Cougars KC Dining Club Discount Card & $10 Will Be Donated To The Ray Marsh PTA & $2 Will Be Donated To The Student's Class You Select At Checkout To Use As They Wish! Please share this link (eGiftia.com/Cash4Cougars) on your social media pages so your family and friends can get these great deals and help support our kids at the same time! 1st Place Wins An Additional Recess With Mr. Weishaar! 2nd Place Wins An Extra 10 Minutes Of Recess! 3rd Place Wins An Extra 5 Minutes Of Recess! Want A Free Fundraising Website? Are You A Fundraising Supporter?